Given that I only try recipes where the word “easy” figures prominently in the title, I decided to tackle your “easy friday night shrimp” recipe. It was fabulous – simple enough for a non-cook like me, and good enough for my foodie husband to enjoy! Can’t wait to try another! Love the blog. You’re a peach! Glad you tried it and loved it! Give the lamb ragu a go next. 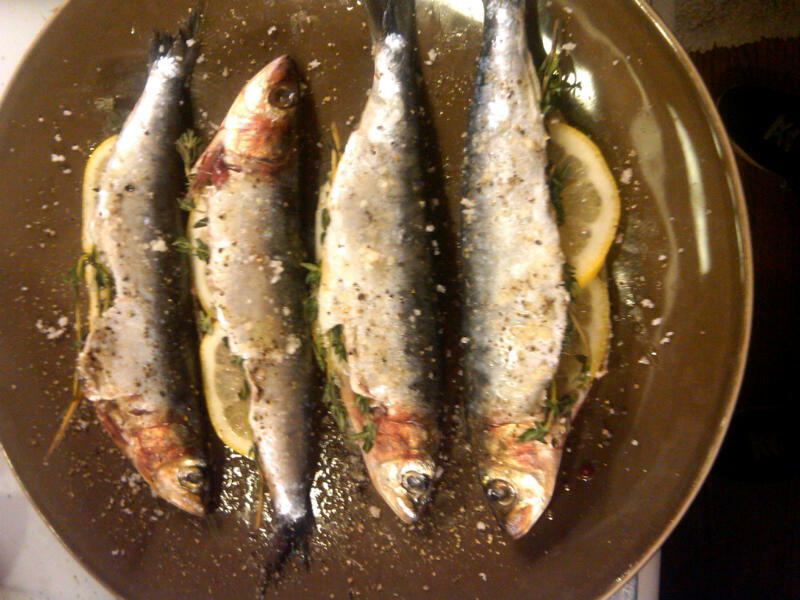 I would have to agree that grilled sardines are practically one of the best dishes because even as simple as grilling them makes it so delicious. Love it! Thanks for the recipe!